So these are some old tracks I have made and decided to release. More info about each track will be below along with the download link. Also due to how old these tracks are I don't know who made the decals or statues. One thing I for sure know it that on most of the tracks I used Niklas object pack. So I am sorry about that. Lastly I didn't really thoroughly check if these tracks object/decals/sky box work so if they don't tell me. 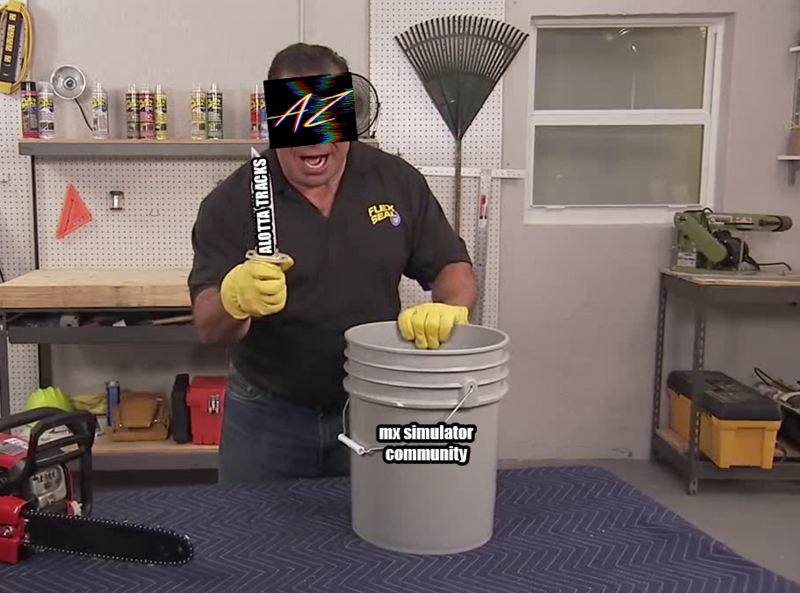 It was kinda just a spontaneous decision to release them. Anyway Have fun with these tracks! 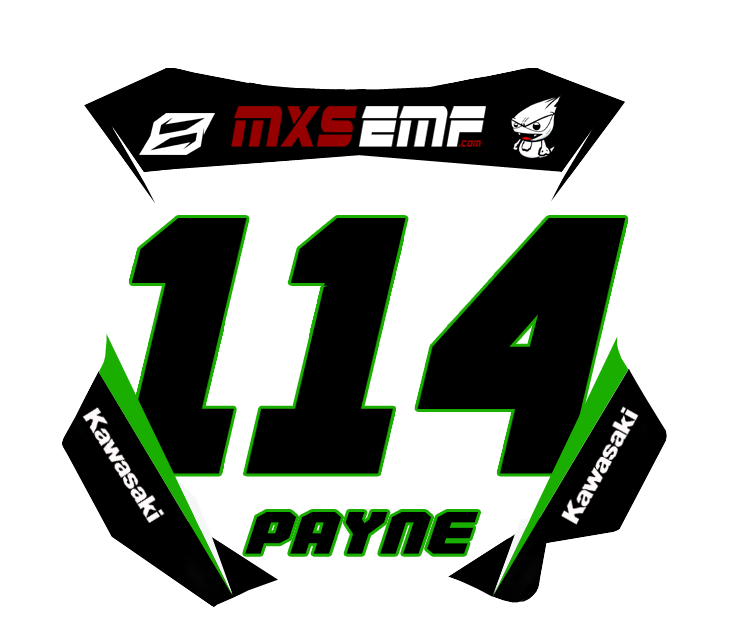 Greywynne, A big gp like track with huge hits and fun lines. It contains deep sand whooped out corners and straights. 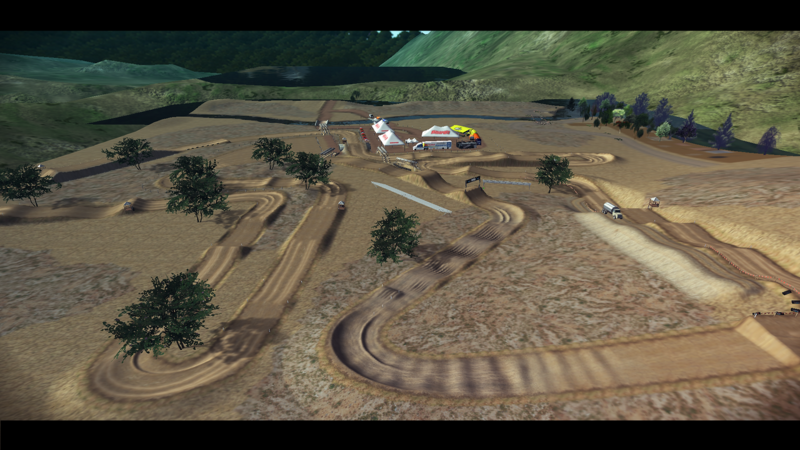 It has some big downhills and fun scrub jumps. enjoy holding it 5th wide! 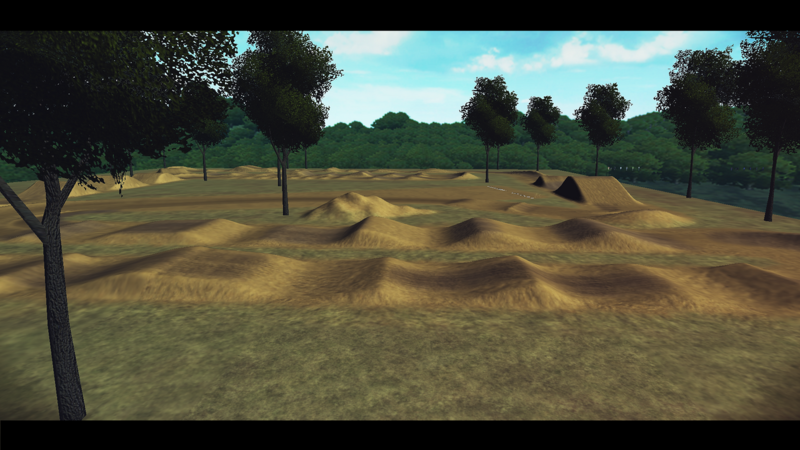 Flatlands, Another sand track but much smaller. Not as deep sand but still has the whooped vibe. Has some good lines and unique hits. 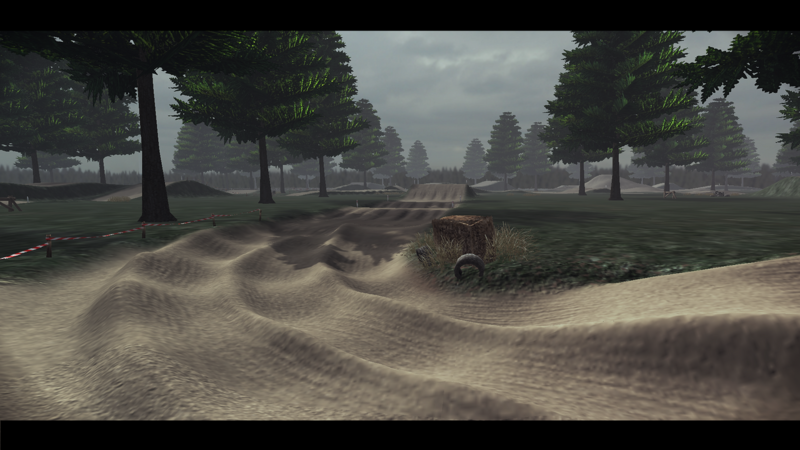 These 3 sand tracks for sure will not disappoint in fun factor. RedCrestMX Similar to the last track it features the same sand feel. 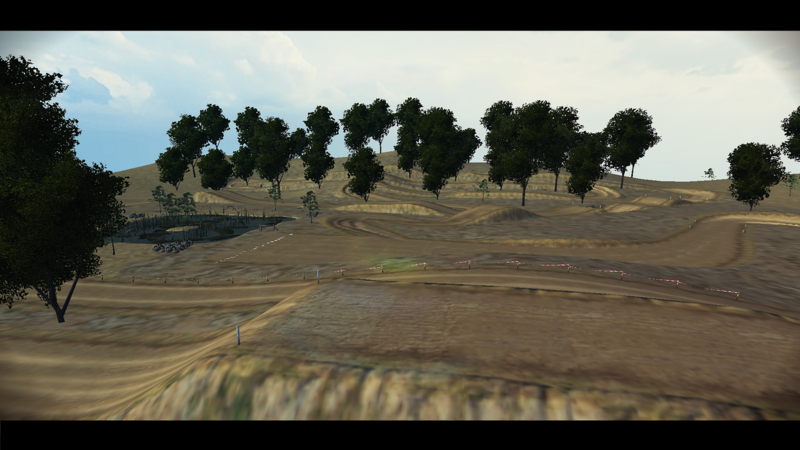 Although this track is more hard pack it still includes the sand vibe but with the inclusion of unique sections like a normal mx track. -- With these next 3 tracks looks can be deceiving, While these tracks may not look the best they are fun to rip around on! 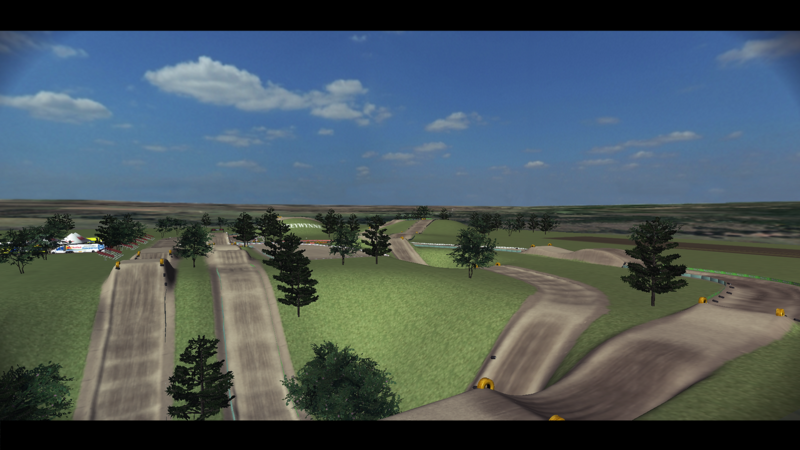 SpringEdge is one of my earlier tracks and is very fast paced very good beginner track. RiverSideMX has some of the best ruts in the game. Also features some very good whip jumps. 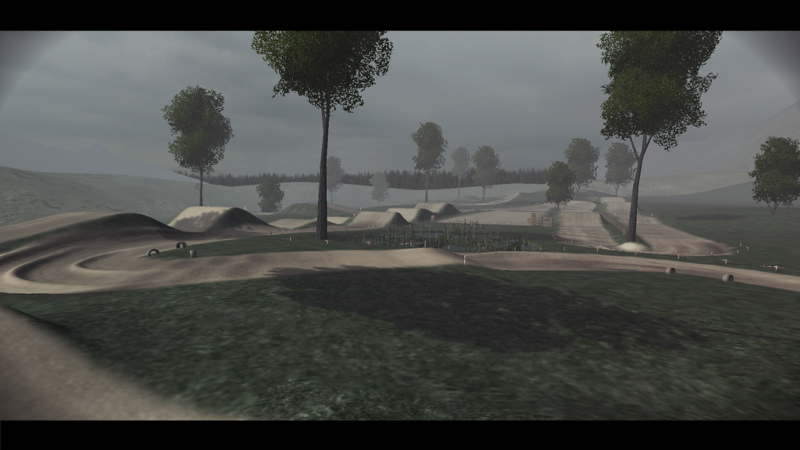 HomeSX is one my first sx tracks. It has the vibe of an old track but still with the size of a newer sx track. it is very beginner friendly and Is IMO very fun even for a fast rider. Very sick release, thanks a lot man! Great job. Such fun tracks man, thank you for taking the time to make these and deciding to release them! My favorites are flatlands cause I love sand tracks and that one gels with me the absolute best, and the environment is well done, I like how it felt like a swampy area in some places, it’s be cool if maybe you did more with that track in the future and did like a 2019 version and Riverside Mx, I like the local feel, kinda feels like a LLQ style track, one thing I’d maybe do is tone down some of those ruts cause they’re pretty tall and sharp and I’m scratching my head at the holes before the uphill triple, other than that those are my 2 favorite, the other sand tracks are really fun as well but flatlands tops them all, Again great job!! 137 wrote: Such fun tracks man, thank you for taking the time to make these and deciding to release them! My favorites are flatlands cause I love sand tracks and that one gels with me the absolute best, and the environment is well done, I like how it felt like a swampy area in some places, it’s be cool if maybe you did more with that track in the future and did like a 2019 version and Riverside Mx, I like the local feel, kinda feels like a LLQ style track, one thing I’d maybe do is tone down some of those ruts cause they’re pretty tall and sharp and I’m scratching my head at the holes before the uphill triple, other than that those are my 2 favorite, the other sand tracks are really fun as well but flatlands tops them all, Again great job!! thanks so much! I was actually planning on doing another sand track. I do think a 2019 version will be dope. I will have to see if I want to go with the same vibe or something different. And Like I said in the post these tracks are old so those holes are probably some form of acceleration bumps gone wrong lol. Heads up - Riverside will try to overwrite another track from last year with the same folder name.